Bobby Ray Hyatt, 77, passed away on Wednesday, December 5, 2018 from a lengthy illness at Boone Hospital Center. He was born on August 21, 1941 in Monroe Country, Missouri, a son of Herbert and Ethel (Bates) Hyatt. Bobby worked at MFA, Central Soya, C&H Small Engines, Dupont, and Everlast before retiring. Bobby married Dorothy Hendren on August 31, 1962 and she survives of the home. Also surviving are his children Stephen Hyatt and his wife Theresa, Doug Hyatt and his wife Mary all of Moberly; two granddaughters, Kayli Roberts and her husband Joe of Higbee, Kelsi Hyatt of Moberly; three grandsons Lane (fiancé Kendra, and her daughter Amelia) Hyatt of Huntsville, Tyler Hyatt of Moberly and Bradley Lisk of Omaha, NE; a sister-in-law Wanda Hyatt of Macon; nieces, nephews, cousins, other relatives and friends. Bobby was preceded in death by his parents, a brother Herbert Hyatt, sister-in-law Kay Jingst and brothers-in-law Kent Jingst and Donald Hendren. 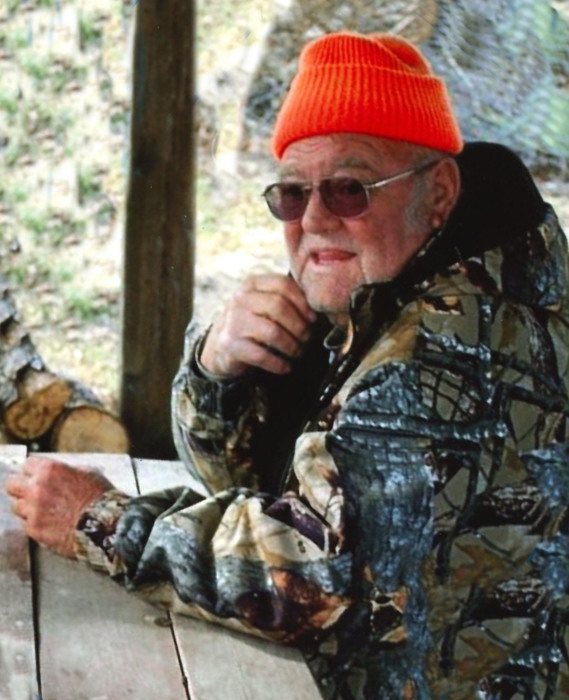 Bobby enjoyed camping, fishing, and hunting. After retiring, he loved to spend time fishing and being with his friends at Rothwell Park. He enjoyed watching the Food Network and Perry Mason and especially chatting and telling stories with his grandchildren. In lieu of flowers, memorial contributions are suggested to the American Lung Association or the Randolph County Relay for Life. Services honoring and celebrating Bobby’s life were held at the Cater Funeral Home Chapel. Committal prayers and burial followed in the Sunset Hill Cemetery.